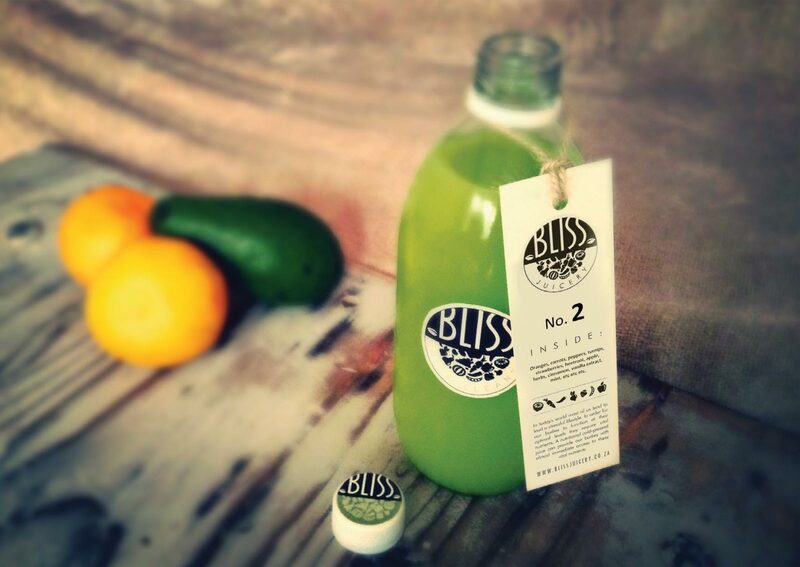 Bliss Juicery values you as a customer and greatly respects your privacy. As such, Bliss Juicery subscribes to the principles outlined in Section 51 of the Electronic Communications and Transactions Act 2002. Personal information is defined as all information specific to you that you provide to Bliss Juicery through any forum. Your personal information shall only be utilized as appropriate in the normal course of business to provide the products and/or services to you and to market Bliss Juicery and its products to you. No personal information shall be distributed to third parties for other uses. No information will be sold or rented to third parties. Bliss Juicery shall take all reasonable steps to protect your personal information from loss, misuse or unauthorized alteration.